AMD is collaborating with Qualcomm to integrate Snapdragon LTE modems into Ryzen processors for notebooks. Intel has hired Raja Koduri to head up its newly-formed Core and Visual Computing group. Intel has unveiled a new Intel Core processor which combines a high-performance CPU with custom discrete graphics from AMD. AMD has launched its first mobile chips based on its Zen architecture, and they could be a threat to Intel’s grip on the notebook market. 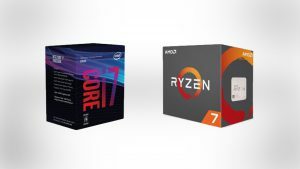 AMD and Intel compete for desktop processor market share, with the companies both recently releasing new chips that offer great performance and value. 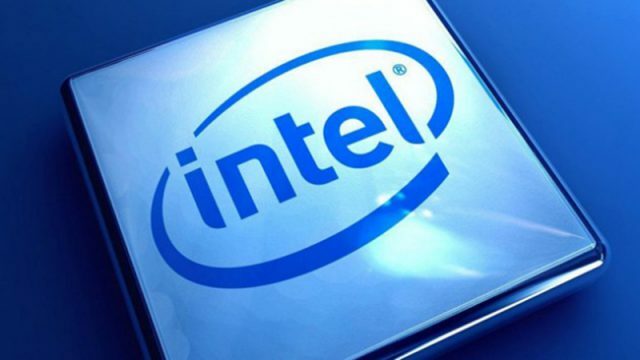 Intel has released its new desktop processors in South Africa. AMD has released a driver update for the X399 platform to support NVMe RAID. AMD recently launched its Radeon RX Vega graphics cards, with online stores in South Africa listing limited stock of the GPUs. AMD’s Radeon RX Vega 56 and RX Vega 64 graphics cards are now for sale in South Africa. AMD has launched its Radeon RX Vega graphics cards based on its latest GPU architecture. South African retailers have listed pricing for AMD’s new Ryzen Threadripper processors. AMD has revealed its new Radeon RX Vega graphics cards, based on its new GPU architecture. AMD has launched its Enhanced Sync technology as part of its Crimson ReLive 17.7.2 driver update. AMD’s Ryzen 3 processors are now available in South Africa. AMD’s upcoming Ryzen Threadripper processors could come bundled with an all-in-one liquid cooling solution. AMD has announced the prices of its new Ryzen Threadripper CPUs. AMD has launched its new Ryzen Pro processors based on its Zen architecture.